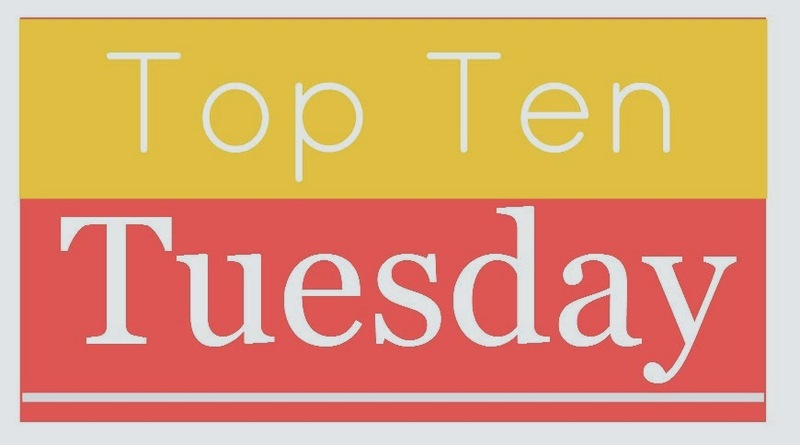 Top Ten Tuesday is hosted by The Broke and the Bookish, and you can find more about this meme here.This week is top ten books we wouldn't mind Santa bringing this year. I bought this for my lovely friend Ebony for Christmas and now I just want it even more. It's so beautiful! Gabrielle is a debut Aussie author, so I think that probably speaks volumes for why I want this book. Also, absolutely everyone I know who's read this book loves it to death. This is a total cover want for me - I just think that cover is gorgeous. The actual book itself seems to be right up my alley too. Sometimes I do actually read things that aren't YA! I know, shocker! Anyway, this is one book that I really, really want but haven't actually found anywhere. I have actually already read this one, but recently Ebony and I both bought the hardback of What I Thought Was True so we could buddy read and now I want the hardback of this too so they can look all pretty and matchy on my shelves. Ely absolutely adores this series so how can I not give it a try? 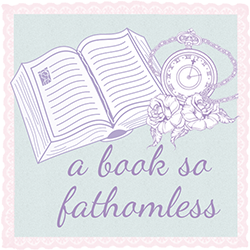 As most of you should know by this blogs obsession with “Shatter Me”, Ely and I adore Warner. People who have read this series on goodreads seemed to recommend this series for Shatter Me fans and gosh, how can I resist? I’ve honestly heard so much love for this series and I feel like I’m missing out. I really want to see what all the hype is about! The only thing that is stopping me right now from reading this series is how long it is. I feel like I would have to give it my heart for a bit and there are so many other books I want to read. I don’t usually read too many mystery books even though I think I would enjoy them if they didn’t so easily disappoint me most of the time. I guess this is my way of saying, “Mystery books, come right at me!” I need something newish to try.